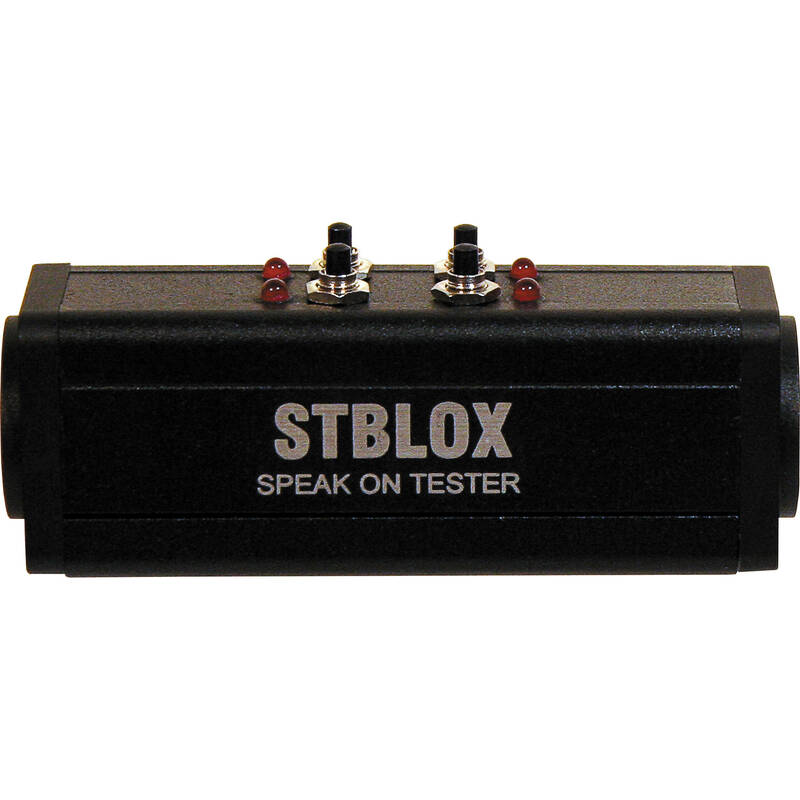 The RapcoHorizon STBLOX Speakon Cable Tester can test 4-pole speakon cables for shorts or open circuits. The tester features an NL4MP input and an NL4MP output. Box Dimensions (LxWxH) 8.2 x 2.7 x 1.6"